Ubuntu 11.04, code-named Natty Narwhal, is the latest version of the popular Linux distribution. Released on April 28, 2011, Natty Narwhal is the first Ubuntu release to ship with the Unity desktop interface, replacing the GNOME 2 desktop. 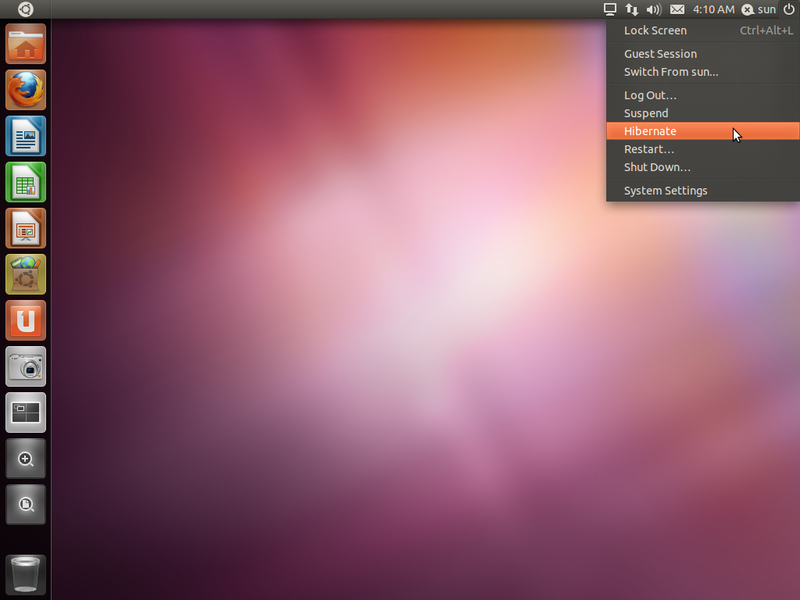 This release also marks the end of a separate Ubuntu Netbook Edition (UNE). 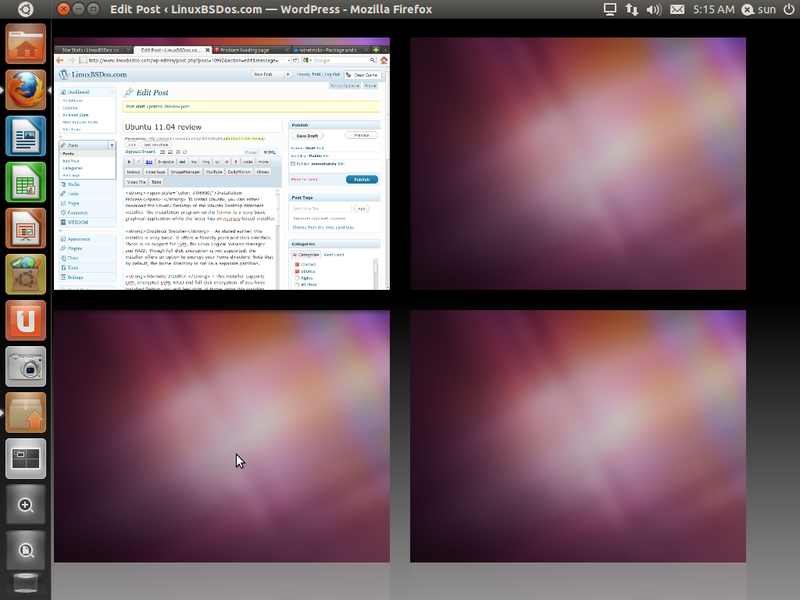 So if you are running Ubuntu 10.10 Netboot Edition, you will, like every other Ubuntu user, be using Ubuntu 11.04 Desktop. 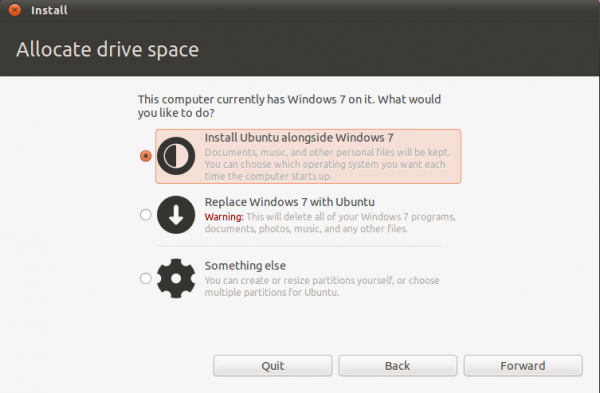 Installer and Installation Process: To install Ubuntu, you either download the Ubuntu Desktop or the Ubuntu Desktop Alternate Installer. The installation program on the former is a very basic graphical application while the latter has an ncurses-based installer. Graphical Installer – As stated earlier, this installer is very basic. 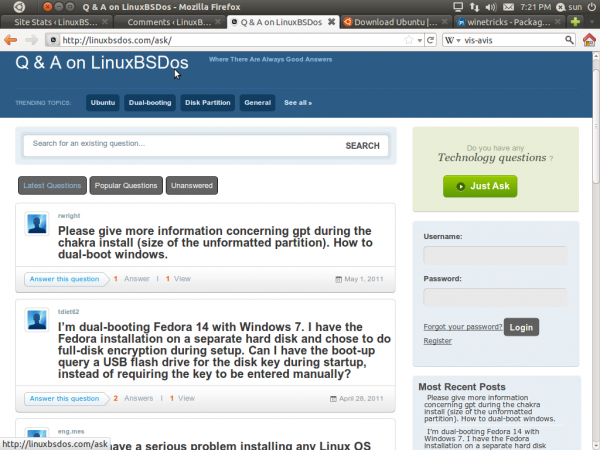 It offers a friendly point and click interface, but lacks support for features like LVM, the Linux Logical Volume Manager and software RAID. Though full disk encryption is not supported, the installer offers an option to encrypt your home directory. Note that by default, the home directory is not on a separate partition because only two partitions – for /, the root directory, and swap – are created by the installer. So encrypting your home directory does not provide the system the benefits of full disk encryption. 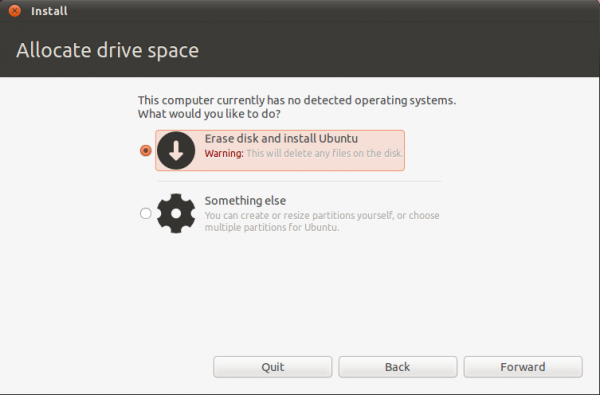 If installing on a hard disk with nothing on it, or with data you do not mind wiping, the installer offers two options. If, on the other hand, the disk has an existing OS, the installer can install Ubuntu alongside the existing OS, creating a dual-boot configuration, with GRUB 2, the boot loader, installed in the Master Boot Record (MBR). Note that if you are attempting to install on a disk with an existing Linux distribution on it, and one that is installed on an LVM-based file system, the installer will not “see” that other distribution’s LVM logical volumes. In such a case, disk partitioning has be to done manually. 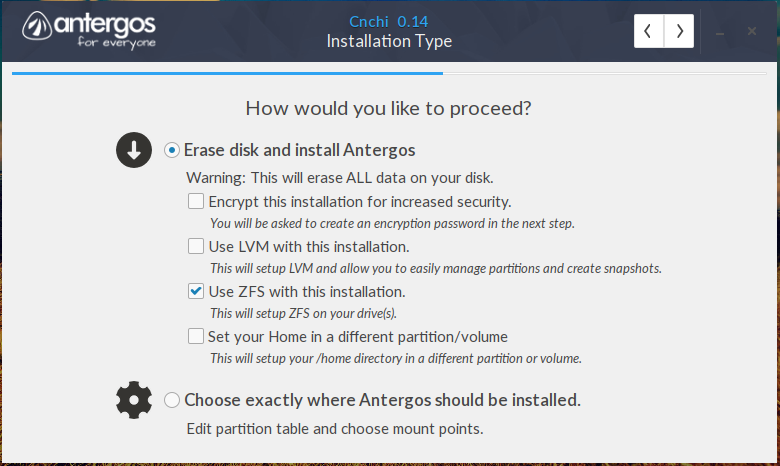 Alternate Installer – This installer supports LVM, encrypted LVM, software RAID and (full) disk encryption. If you have installed Debian, you will feel right at home using this installer. Though LVM is supported, it is not the default. Other than a non-LVM partition for /boot, the installer creates just two logical volumes – for /, the root directory, and swap. 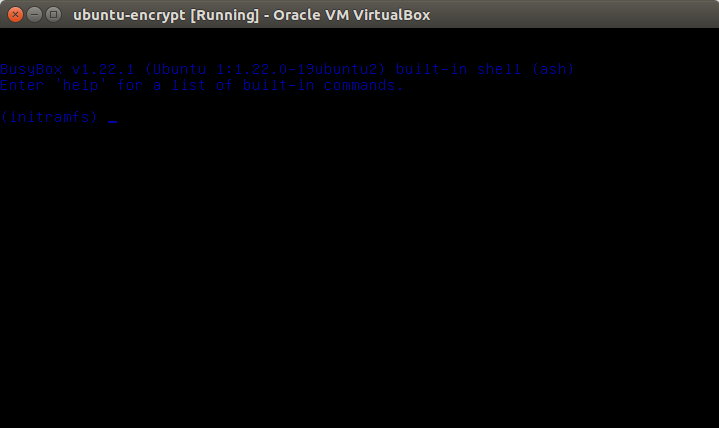 Like the graphical installer, it also offers the option to encrypt your home directory, whether you opt for LVM or the classic partitioning scheme. If you opt to use LVM, the installer gives you the option to specify what percentage of the disk you want to use. This is important because when setting up LVM, it is not necessary to use all available disk space, just the minimum needed to get the system installed. The unused space left in the Volume Group is supposed to be used for creating additional logical volumes, if needed, or to grow existing logical volumes, if they run out of space. On either installer, ext4 is the default file system, with ext3, xfs, jfs, and reiserfs also supported. When using LVM, ext2 is the default file system for the /boot partition. Btrfs, the B-Tree File System, is supported, but there are known issues with it on Natty, so evaluate the issues before you install Natty N on a btrfs file system. While previous editions of Ubuntu required less than 3 GB of disk space to install, this edition now needs about 4.4 GB (of disk space). Desktop: Like it or not, if you are going to be using Ubuntu 11.04, you will have to get used to Unity, a desktop interface originally designed for use on computers with smaller screens. The screenshot below shows the default Unity interface. 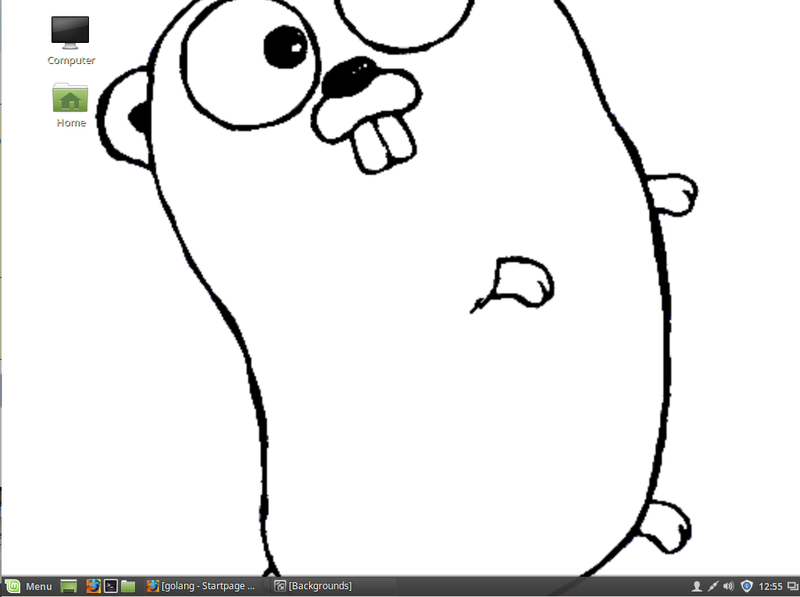 To the left and top of the desktop are the Launcher and the top panel respectively. 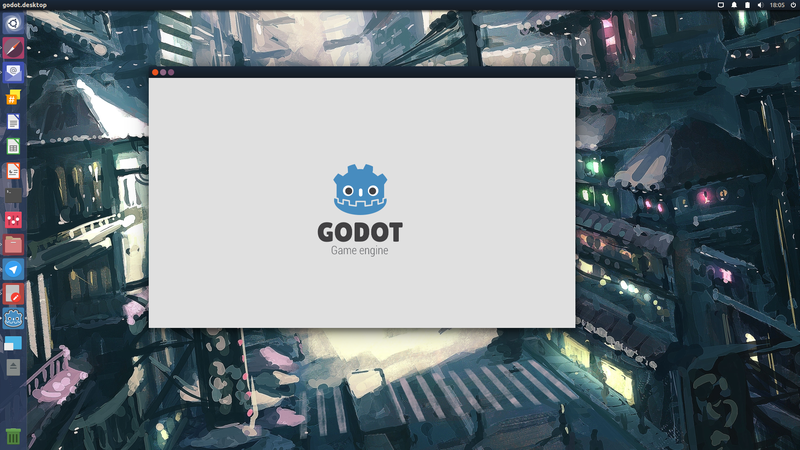 On the first alpha release of Natty N, the Launcher (a dock for favorite and active application windows) was fixed in place, but with this release, it can now slide in and out of view, depending on the size of the active window. 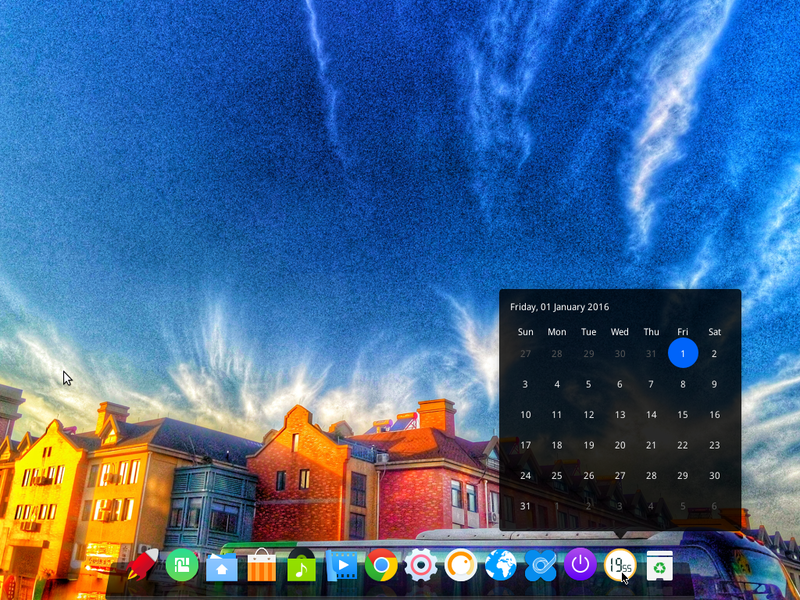 As shown in the image below, If the active application’s window is maximized, the Launcher will slide away from view, and slide into view if the window is minimized, or if the window does not occupy the entire desktop. Unity is said to have some touch capabilities, but on one of my test systems, an all-in-one, single touch, Intel Atom-powered machine, it did not respond very well to touch. In particular, the icons on the launcher did not respond to touch. I am not sure if that is attributable to the hardware, or just to whether Unity – with regards to touch computing – is not yet ready for prime time. Performing most tasks on Unity takes at least one more mouse click than doing the same task on a GNOME 2 desktop, the desktop environment used on previous releases of Ubuntu. Take, for example, the simple task of switching workspaces (there are four on Unity by default). On a GNOME 2 desktop, it takes just one mouse click. However, on Unity, it takes at least two; one click to bring the workspaces in focus, then either a right-click or a double-click on the workspace you want to switch to. Like GNOME 3, Unity manages to always get in the way. I just wish that developers in both camps will take a look at the KDE Plasma Netbook interface. Does it replace to my old linux? Will it harm to my windows XP? Yeah unity really don’t fit me.. just messy! !